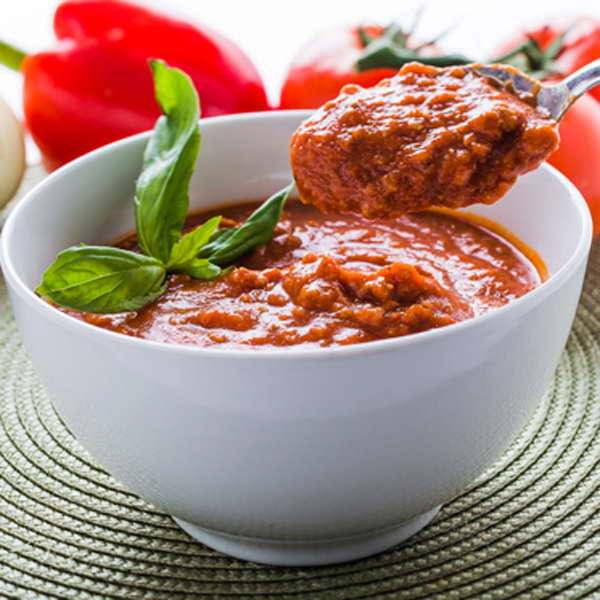 A combination of rich tomatoes and spices gives this sauce its Italian home-made quality and taste! Our rich and chunky Meat Sauce is made with 100% Lean Ground Beef and is an all time Italian favourite! 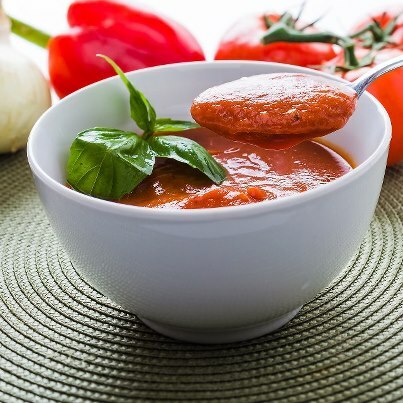 This sauce has a wonderful aroma of spices and a hint of garlic.